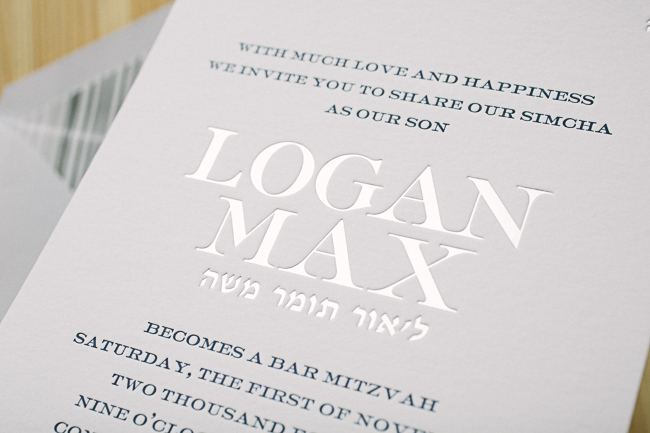 We customized our Brynn design to create Logan’s modern typographic Bar Mitzvah invitations. 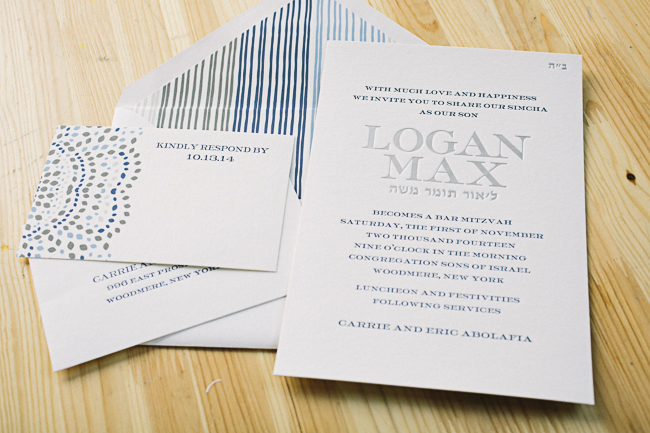 Letterpress printed in navy ink, the invitations feature silver foil stamping to highlight Logan’s name, with a digitally printed Rainier patterned backing adding a fun design element to the back. In addition to the invitation, colorful patterns were included on both the reply cards and the envelope liners, adding a stylish touch to this otherwise minimalist invitation set. For Isabel’s Bat Mitzvah invitations, we customized our Robson invitation design with a hint of gold shine foil and papaya inks. The invitations were embellished with papaya edge paint and festive papaya envelope liners to tie everything together. These sophisticated letterpress Bar Mitzvah invitations pair modern, minimalist fonts and classic navy ink on our white bamboo paper. The monogrammed suite included an invitation, reception card, and reply card, along with navy lined envelopes. 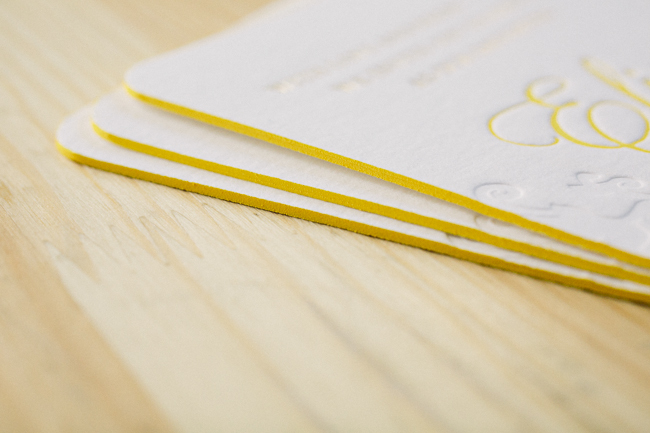 We also created flat, monogrammed social notes to match the invitations for a completely coordinated set. We love the gorgeous golden shine that the giant monogram on our Finley customization adds to the invitation suite (which also features an incredible hot pink liner and a zebra print invitation sleeve!). 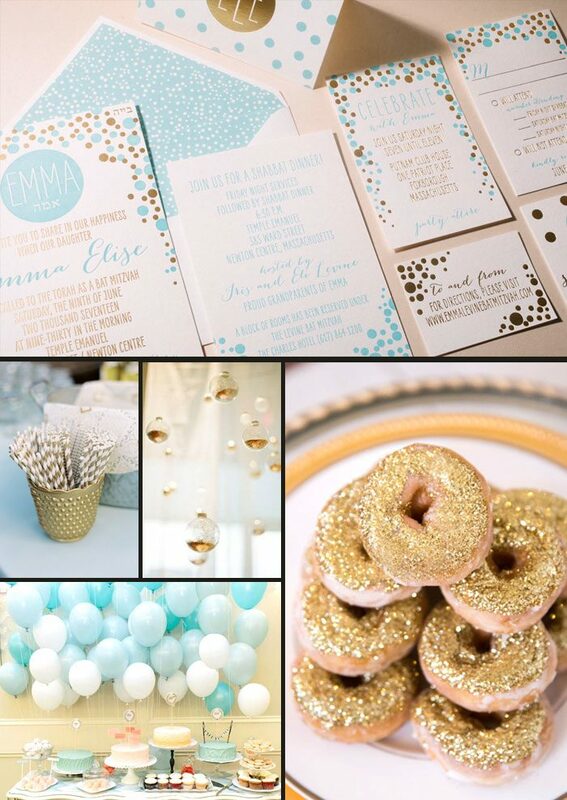 For a Finley fete, we’d have all gold everything – with lots of pops of pink. 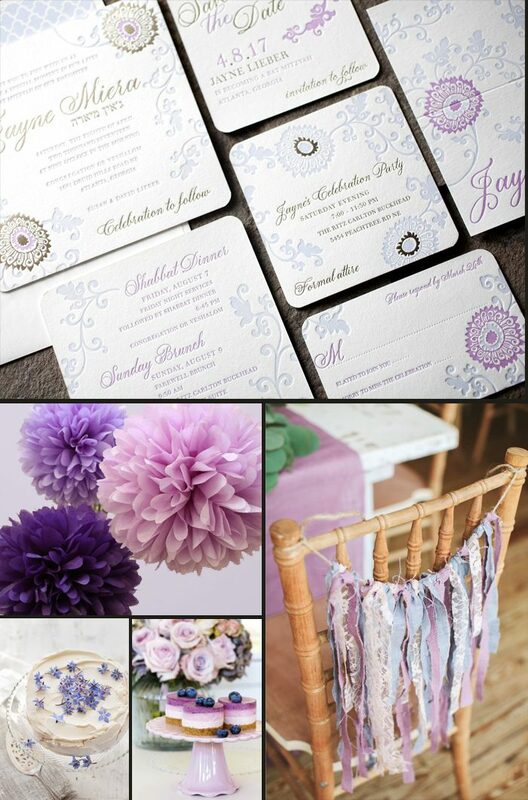 We’re really excited about the launch of our new Mitzvah designs, so to celebrate their debut we’re going to be sharing some fun posts with party ideas and inspiration for these new invitations! Today’s inspiration features Amira, a sophisticated Bat Mitzvah invitation featuring purple shine foil stamping and our exclusive Ruby calligraphy font by Molly Jacques. 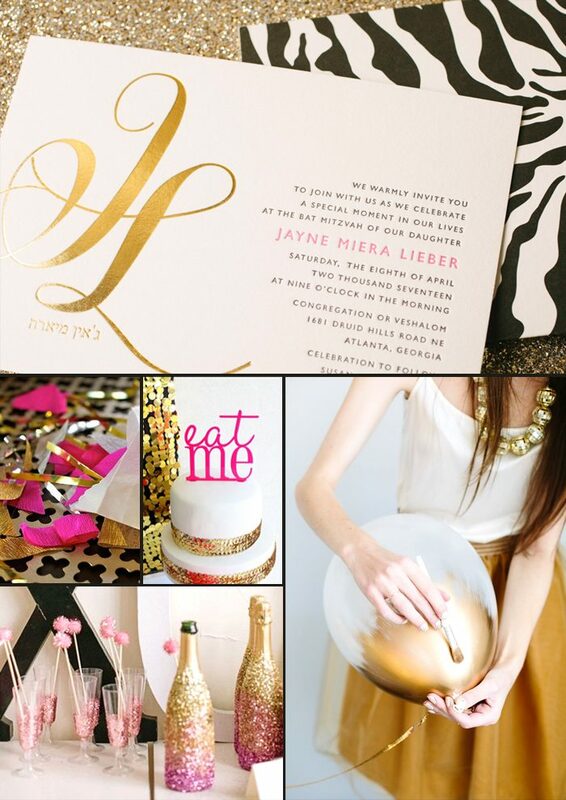 The suite also features a foil stamped photo save the date! 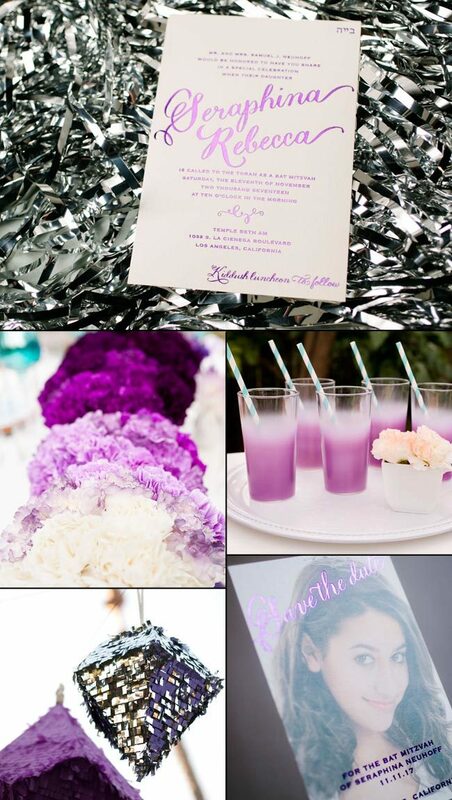 For Amira we’re picturing a Bat Mitzvah celebration with lush purple centerpieces, sweet sips in fancy purple glassware, and festive metallic decor. 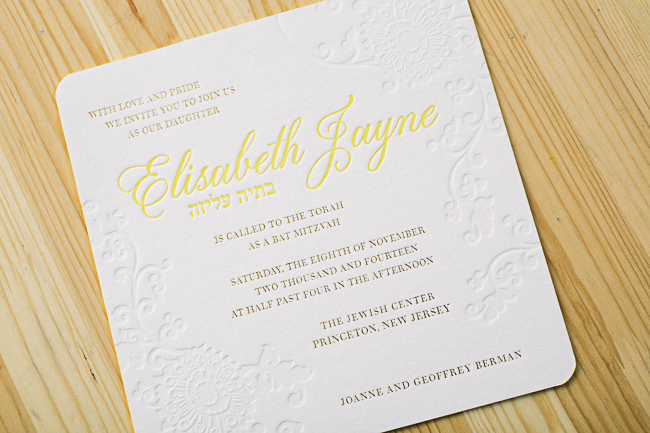 We love the bold monogram used on these modern Bar Mitzvah invitations. Printed in a cool pairing of silver + grass inks on our white bamboo paper, these custom invitations feature Hebrew text and a fun party card. 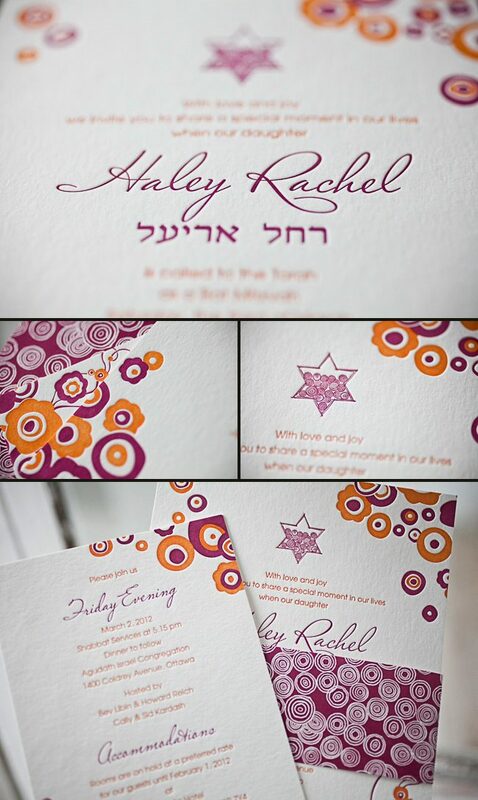 These recently printed letterpress Delano Bat Mitzvah invitations have become an instant favorite! 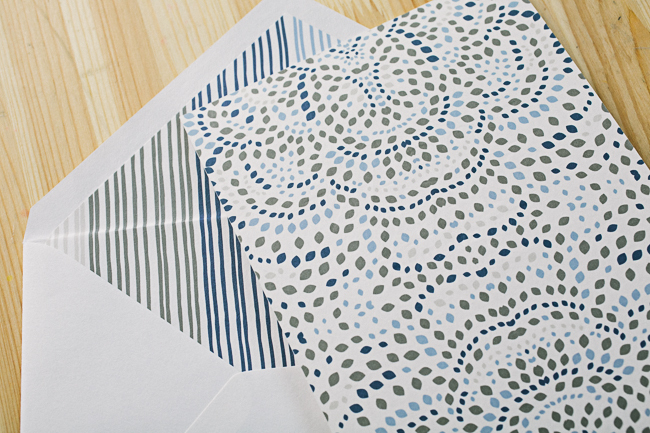 These charming invitations were submitted to us our wonderful friends at Paper Studio in Ottawa, Ontario. 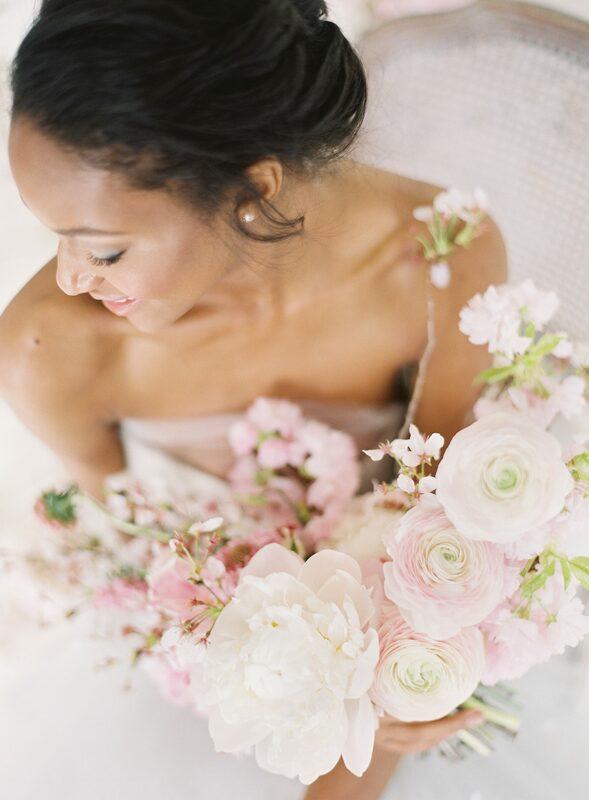 We don’t doubt that you’re also going to fall head over heels for this charming suite. Pairing our raspberry and persimmon inks together is heavenly – and makes this suite all the more brilliant. So brilliant it’s hard not to be enthusiastic about a Bat Mitzvah invitation that helps mark such an important milestone in a young girl’s life. 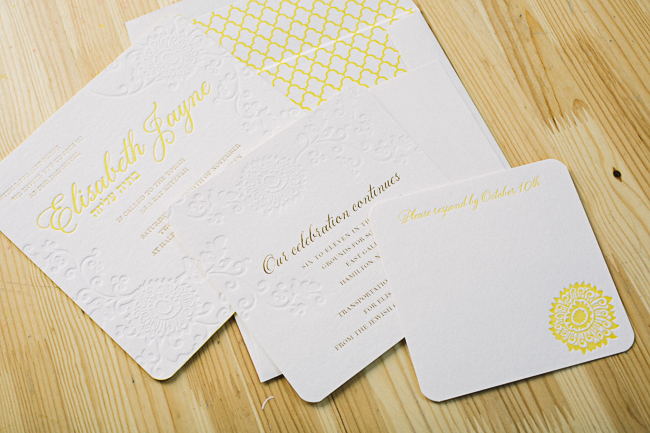 The charm is carried through onto the two color information card and the beyond gorgeous letterpress belly band. As far as Bat Mitzvah invitations go, this is definitely one of the most lively and radiant sets we’ve seen in quite some time – and we are smitten!